We believe that service is equal in importance to the quality and style of the food we serve. Each member of the Catering By The Family team is fully committed to the flawless execution of every aspect of your event. Our staff is well-trained, highly experienced, and demonstrates unequaled professionalism in any situation. We take great pride in preparation, meticulously planning to ensure that our performance lives up to our reputation. 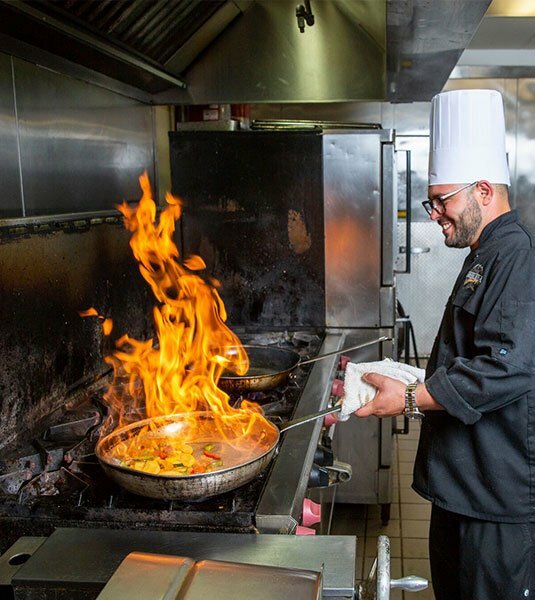 Our culinary team creates dozens of custom, chef-driven menus each week, providing flavorful meals that are as impressive to the eyes as they are satisfying to taste. We believe in the power of presentation and know from experience that nothing leaves a more memorable impression than a meal that delights and impresses your guests! 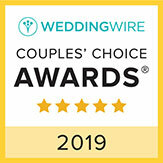 We love weddings, we’re committed to doing our part to ensure that yours is perfect. 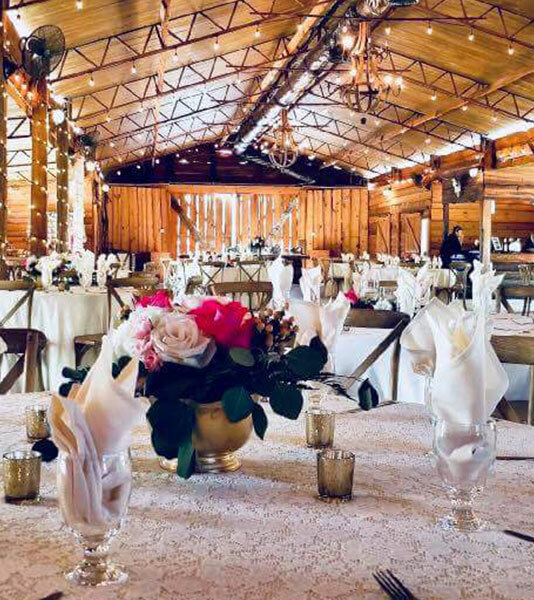 With Catering By The Family as your wedding caterer, you can be confident that your guests will enjoy a memorable dining experience, featuring chef-driven cuisine and top-notch service. 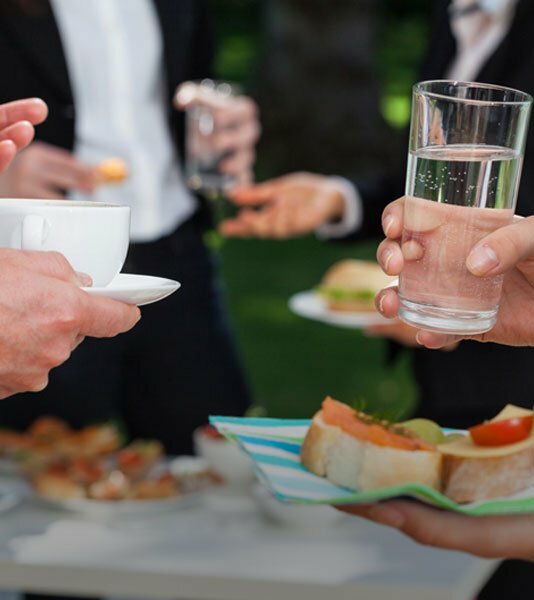 Whether providing breakfast pastries, boxed lunches, or plated dinners, Catering By The Family is in the business of making sure that your next corporate event is the best one yet. We will work with you to create the perfect menu for your event, presented to impress and always delivered on time. With Catering By The Family’s Elite Division, our classically trained chefs bring the flavor of a professional kitchen to yours. Our exclusive, culinary-forward menus will impress your guests…creating a five-star dining experience in the comfort of your own home. 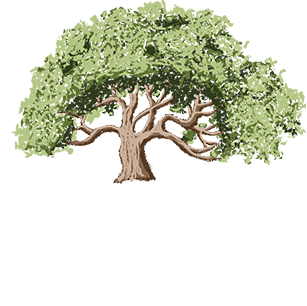 As one of Tampa Bay’s oldest and largest full-service caterers, Catering By The Family has earned a solid reputation for delivering exceptional food and service at an affordable price. 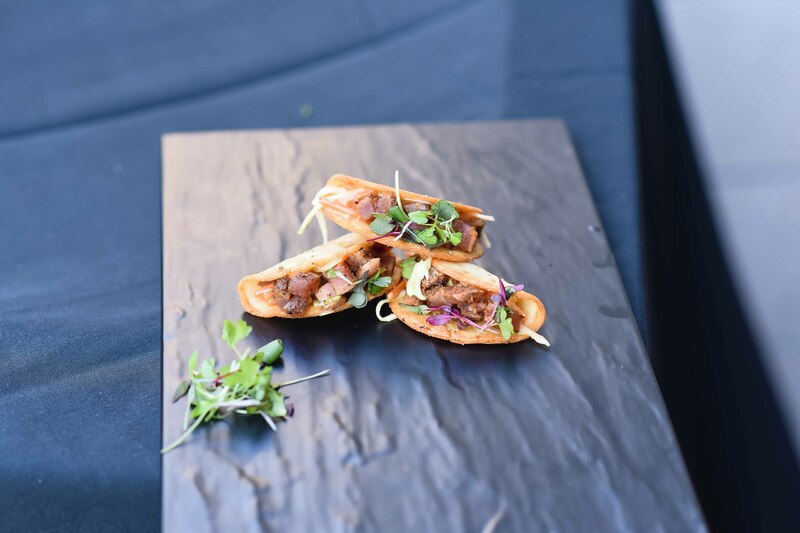 Featuring high-quality and locally sourced ingredients, Catering By The Family’s chef-driven cuisine is infused by Chef Steven Gonzalez Jr.'s time in New Orleans with the Brennan Family and is leading catering trends in Tampa Bay. 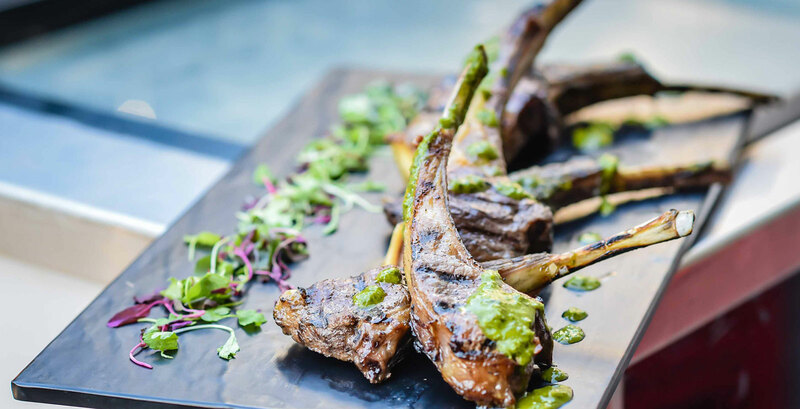 From boxed lunches and buffet brunches to innovative cocktail parties and plated dinners, we work with our clients to understand their tastes and budgetary needs, and we customize our menus accordingly. With our close proximity to all areas of Tampa, relationships with local venues, and a reputation for excellence, we have what it takes to satisfy - and exceed - your expectations. Catering By The Family has the expertise to cater any occasion, from an in-home private dinner to a full-service catered affair. With more than four decades of catering experience in Tampa Bay, we have the expertise to handle any event and the ability to tailor our services to meet your unique needs.